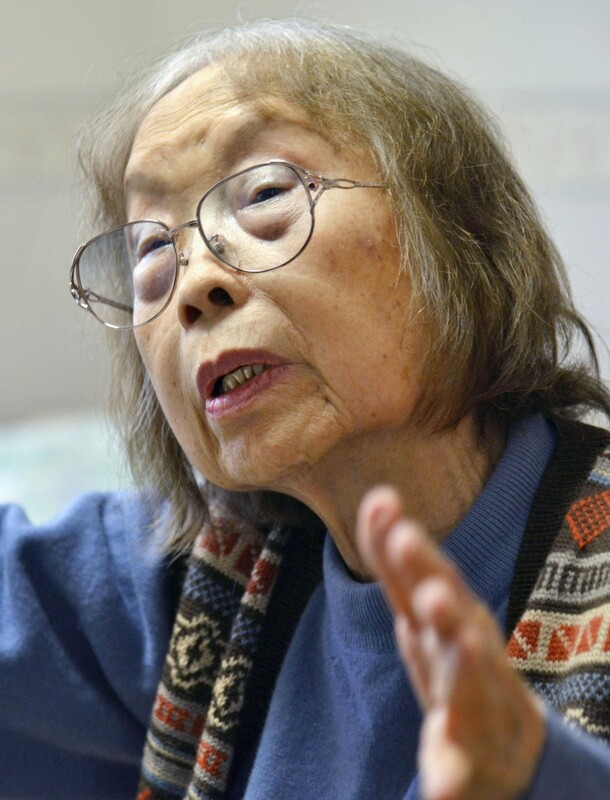 Michiko Ishimure, a Japanese author known for her books on Minamata mercury poisoning disease, died early Saturday due to symptoms related to Parkinson's disease, her family said. She was 90. A native of Kumamoto Prefecture in southwestern Japan, Ishimure contributed to public awareness of the Minamata issue, caused by mercury-tainted water dumped into the sea by chemical maker Chisso Corp. at a plant in the prefecture's Minamata. Her literary works included "Kugai Jodo" (Paradise in the Sea of Sorrow), among a series of essays on Minamata disease. She won the 1973 the Ramon Magsaysay Award, known as the Nobel prize of Asia, for helping address the toxic industrial pollution in Minamata, where she moved soon after her birth. Minamata disease paralyzes the human central nervous system and causes birth defects. The Japanese government recognized it as a pollution-caused disease in 1968. Kugai Jodo, published in 1969, had a major social impact and helped many people learn about the Minamata issue. It was chosen for the prestigious Oya Soichi nonfiction award in 1970, but Ishimure declined to accept it. In addition to making literary contributions, Ishimure formed a citizens' group on Minamata disease in 1968 and participated in the negotiations between Chisso and those affected after the first lawsuit on the issue was filed in 1969. She also created a Noh theater piece, "Shiranui," themed on Minamata disease, which criticized modern civilization.